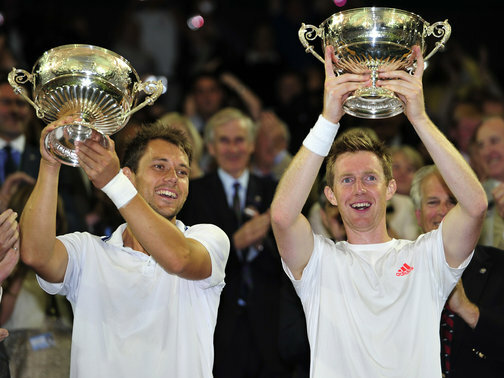 So now that Britain has its first Wimbledon champion in 77 years, all is right again within the British tennis realm. Right? You can be sure that next year, the U.K media will be harping on about the ‘state of British tennis’, so where does it really stand? It’s safe to say that Andy Murray will have inspired many young and old to pick up a tennis racket or to cheer him on next year but or how long and does it mean anyone will be interested outside of 2 glorious weeks at SW19? The truth is, sadly, that Andy Murray’s success is not a direct result of the Lawn Tennis Association (LTA). A young Andy, under the shrewd tutelage of his mother Judy, was shipped off to Emilio Sanchez‘s tennis academy in Spain during his formative tennis years. It’s true he has had British coaches in Miles MacClagan and Mark Petchey, even Alex Corretja and Brad Gilbert had a crack, but it took a Czech legend, mental hard man, and fitness fanatic to turn him into a champion. That man is Ivan Lendl, from the Eastern Bloc, where tennis was a way out of Communist life. Who’s paying for all this too? If you don’t come from money or have parents willing to mortgage the house, the road is long in a short career. Communism is dead for the most part today, but it’s interesting that in the same year Andy won, 3 Polish players did remarkably well from a country not too far out of Communism and still not a wealthy nation. To put their success into perspective, the Polish Tennis Federation’s budget of £990,000 last year, was only slightly more than the £640,000 salary of the LTA’s outgoing boss Roger Draper. 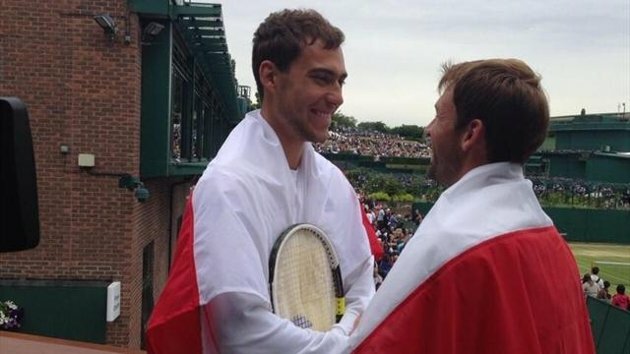 Poland had 2 semi-finalists at this year’s Wimbledon and 1 quarter-finalist. Apart from Murray, Britain has nobody ranked within the top 250. This as the Welsh National Tennis Centre comes under threat. Not a good look for the LTA. There are many ‘promising juniors’ but promising has a shelf life. Jamie Baker ranked 320 and only 26, has just retired. Josh Goodall may follow him. James Ward who was ranked 137 in 2012 and looked on the up, is now ranked 264. He is also 26. Alex Bogdanovic is nearly 30 and has done his best to represent in Davis Cup, but he failed to make an impression on the top 100. This leaves Oliver Golding and Kyle Edmund as Britain’s top prospects but don’t hold your breath. The 2011 junior Wimbledon finalist Liam Broady has stalled due to injuries as well. Despite the singles doom and gloom, top British players seem to prefer doubles with 7 players in the top 100. There are also 2 Grand Slam champions in Jonathan Marray (Wimbledon 2012 doubles) and Jamie Murray (Wimbledon Mixed doubles). All in all this is pretty good, so what’s going on in doubles that’s not in singles? Most of British Grand Slam success has been on grass, which is marvelous, but considering most of the ATP tour is played on either clay or hard courts, it’s a small window for grass court specialists to gain points and confidence. 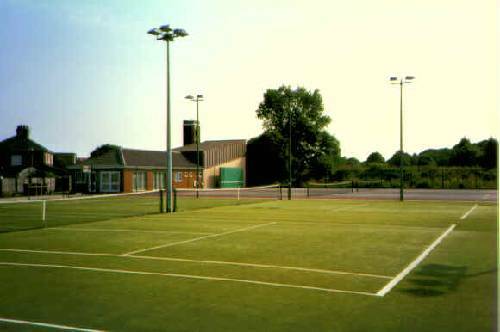 In truth, paradoxically, there aren’t many grass courts in Britain that Joe Public can play on without an expensive membership to a club and even if they could, the weather permits very little tennis outside of a few summer months. Tennis is still an expensive sport to maintain let alone a grass court. Grass court tennis: Pointless or Essential? 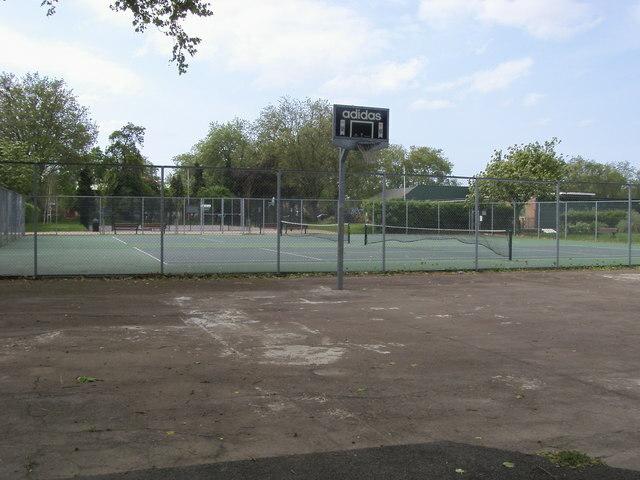 Public courts seem few and far between and these days, kids play basketball or soccer on them. I just can’t picture a teenager being dropped off by his Mum in their tennis whites, and ask a group of rowdy teenagers to take their game elsewhere. Of course, social associations with tennis still hold sway in a class-based society such as Britain and Wimbledon does really help with this. For every Middleton sister or celebrity that attaches themselves to the sport, it makes it even more of a spectacle than something you actually play and can make tennis seem this pursuit of the upper class on television. 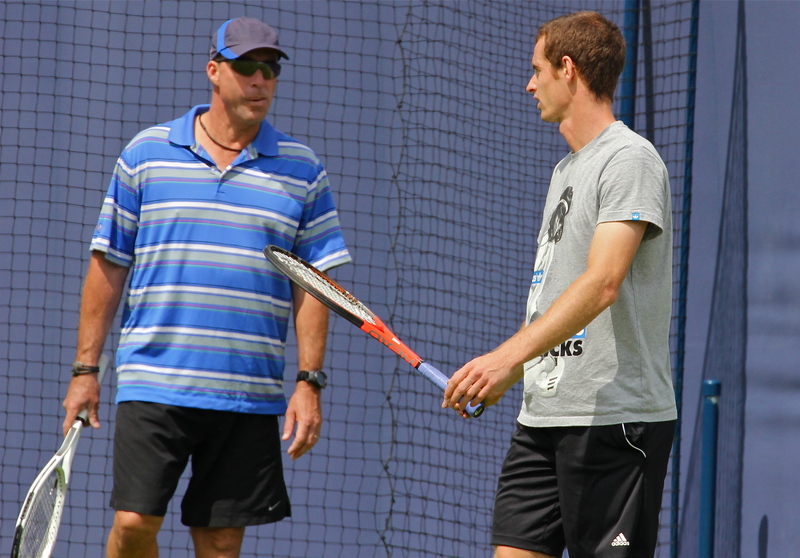 Let’s not forget that Andy Murray has work ethic. He doesn’t even drink! In Britain that’s unheard of. You can throw money at a problem, but that won’t mean young players will make sacrifices. China have done this and they’re still struggling to find a top mens player. Switzerland have had it easy for some time but once Federer retires, they will be in the same boat. As for former tennis powerhouse Sweden, they are in the tennis doldrums with a bleak outlook. Check out William Hill tennis odds, if you want to make a bet on whether there will a British Grand Slam champion other than Andy Murray in the next few years. I expect you’ll get long odds.